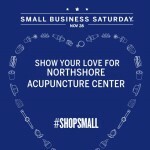 Northshore Acupuncture Center is offering three Small Business Saturday promotions. 1) Get $20 off your acupuncture treatment with a receipt from Curt’s Café at 2922 Central St., Evanston or Curt’s Café South at 1813 Dempster, Evanston dated 11/24/2018. Eating at Curt’s allows you to “dine with purpose” while enjoying good food. The cafe is designed to provide training to at-risk youth in Evanston in both food service and life. 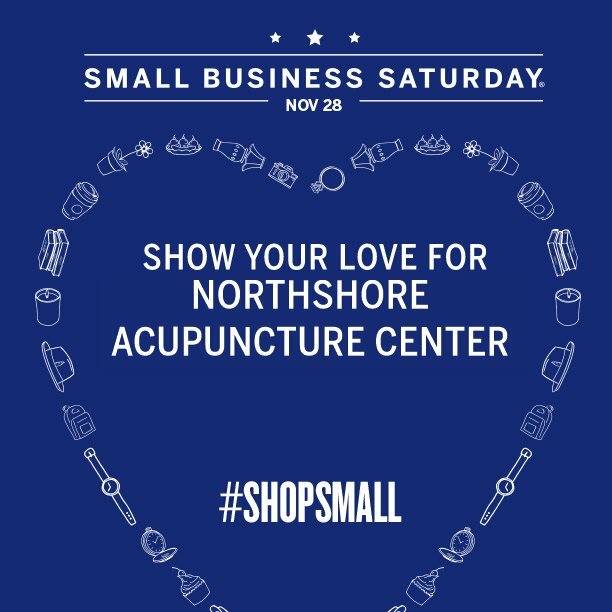 2) Get $10 off any acupuncture treatment prior to 12/31/2018 scheduled on Small Business Saturday (11/28/2018). Call 815.814.1319 to schedule or schedule online. 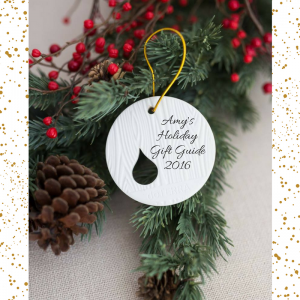 3) Purchase gift certificates for your friends to try acupuncture and/or cupping. On Small Business Saturday only (11/24/18), you can purchase a gift certificate for a stress relief acupuncture and essential oil treatment for $75 ($100 value) or purchase a gift certificate for cupping for $50 and we will include a complimentary auricular balancing treatment ($25 value). 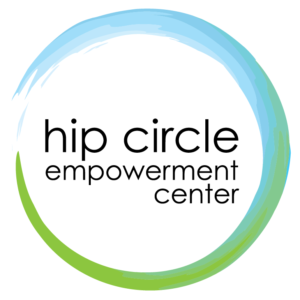 You can also purchase gift certificates for any $$ amount, for an initial consultation and treatment, or for a follow up treatment. Call 815.814.1319 to purchase. Offers cannot be combined for an individual treatment. Shop small!! A fellow North Shore mom inspired me to make November a month of ThanksGIVING by performing a daily random act of kindness. Help me spread love, light and kindness one small gesture at a time. 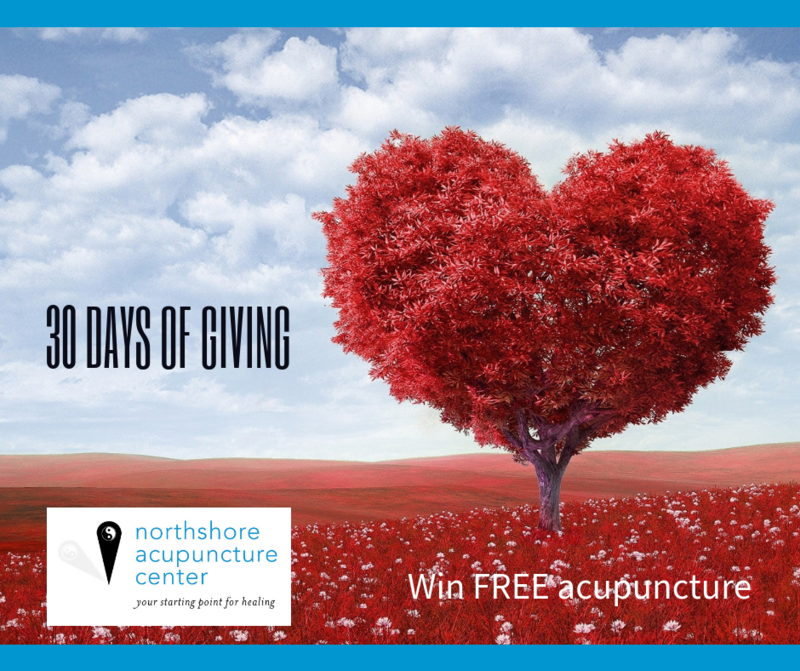 Perform a random act of kindness, share your act on Northshore Acupuncture’s 30 days of GIVING FB post, and get one entry into a raffle for a free acupuncture treatment with each post (limit one entry per person per day). One winner will be selected for November 1-10th posts; one for 11th-20th; and one for 21st-30th. Need inspiration? Call or write a letter to someone thanking them for the impact they’ve had on your life. Take out the garbage for someone. Volunteer at a homeless shelter. Shop locally for holiday gifts. Get your coffee or lunch at Curt’s Café instead of a chain restaurant or coffee shop. 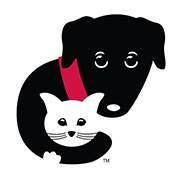 Donate cat/dog food, cat litter, old towels/blankets to CARE. Drive a veteran to a doctor’s appointment. You can volunteer through the Department of Veterans Affairs Transportation Network. 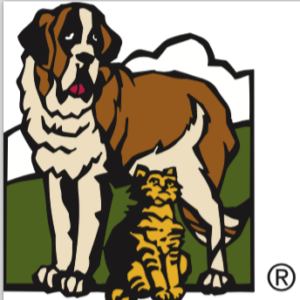 Volunteer at a local Stand Downs event for veterans(11/16 in Chicago). Stand Downs is typically a 1-3 day event providing supplies and services to homeless Veterans, such as food, shelter, clothing, and health screening. Send letters of appreciation and/or care packages to troops, first responders and veterans through Operation Gratitude. Go to a nursing home or senior center and see how you can help provide email, social media, cell phone or video call assistance. Arrange to pick up coats, gloves, hats from neighbors and deliver to a coat drive. 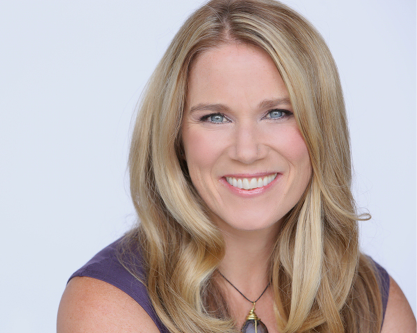 Review a small business on Facebook, Google or Yelp. 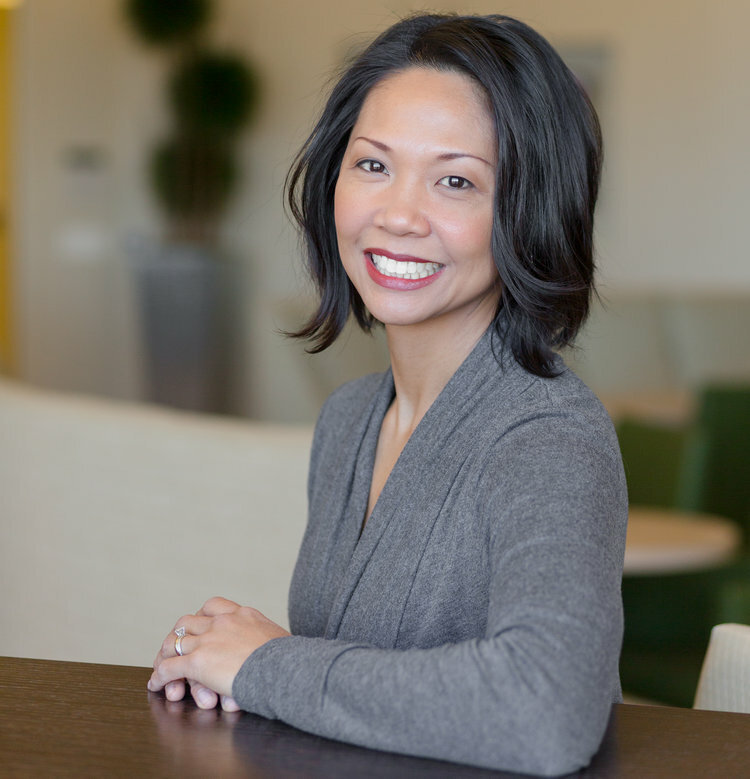 Write a letter/send an email or talk to a manager to acknowledge someone for good service. Pick up garbage along the roadside or in a park. 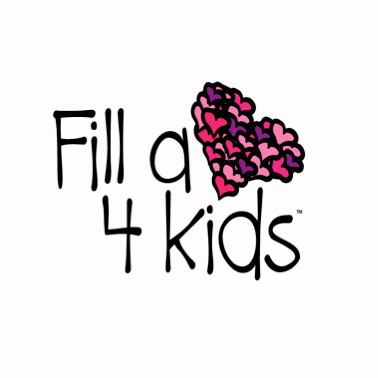 Volunteer at a Fill a Heart 4 Kids event. Spend time getting to know someone you don’t know very well. Have a food drive in your neighborhood and donate canned goods to local food pantry. Drop off extra disinfectant wipes and boxes of Kleenex at the teacher’s lounge. Walk or ride your bike instead of driving somewhere. Write a positive comment on a blog or social media post you enjoyed. Eat vegetarian for a day. Give a friendly smile of support/encouragement to a parent whose kid is melting down – tell him/her “You’ve got this or we’ve all been there”. Offer help (not advice). Leave hand warmers and a thank you note for your mail carrier. Attend a benefit for a local nonprofit – the dessert gala for the Floured Apron on 11/1, the Taste of the Town benefit for the Zacharias Center on 11/6, or the Tailgating event to benefit the Center for Independent Futures on 11/18, and/or the Champagne Grand Tasting on 11/30 (event cost to benefit Curt’s Café). Spend a half day helping with laundry at Misericordia or with the holiday baking and shipping. Let someone merge in front of you on the highway. Smile and say hello to people you don’t know. Register to be an organ donor. Sign up for the bone marrow registry. VOTE!! Offer rides to help others get to the polls on 11/6. Check in with someone who experienced a significant loss to see how they are doing. Typically people receive a lot of support in the first few weeks and then support subsides. Put your phone away while spending time with family and friends. Not screaming at your kids for leaving an empty toilet roll or overflowing the garbage can instead of taking the garbage out. 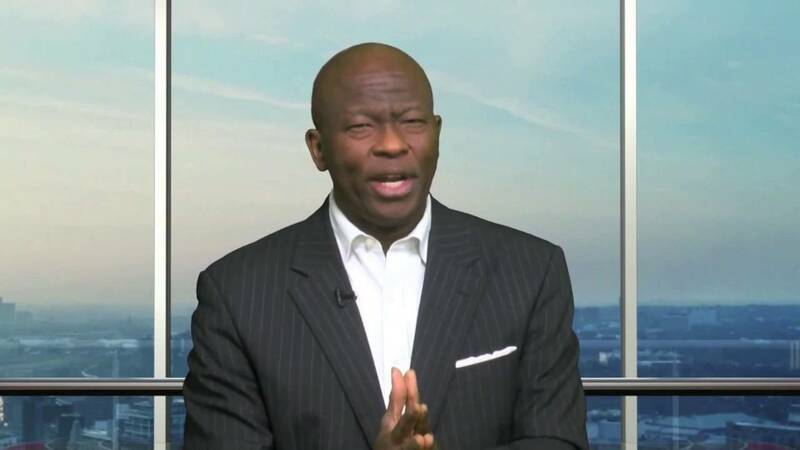 Are you yawning through the day only to hit the pillow and be wide awake? Do you use sleeping pills to little effect and with fear that it will lead to more severe problems down the road? You’ve read all of the information on the internet, and have tried the standard recommendations – no electronics an hour before bed, listening to white noise, keeping the temperature in your bedroom under 68 – all to no avail. Northshore Acupuncture Center is announcing a complimentary 10 day restful sleep challenge starting Monday, April 16th. 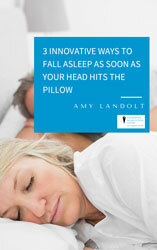 Each day, challenge participants will receive an email with actions to take to support their sleep. The program was created by combining Chinese medicine knowledge with experience working with people with sleeping issues; it goes beyond the standard recommendations found in a google search about sleep issues. The activities will help participants fall asleep more quickly, get the rest they are desperately seeking without the side effects, spend less time worrying about sleep, and reclaim their health and happiness. 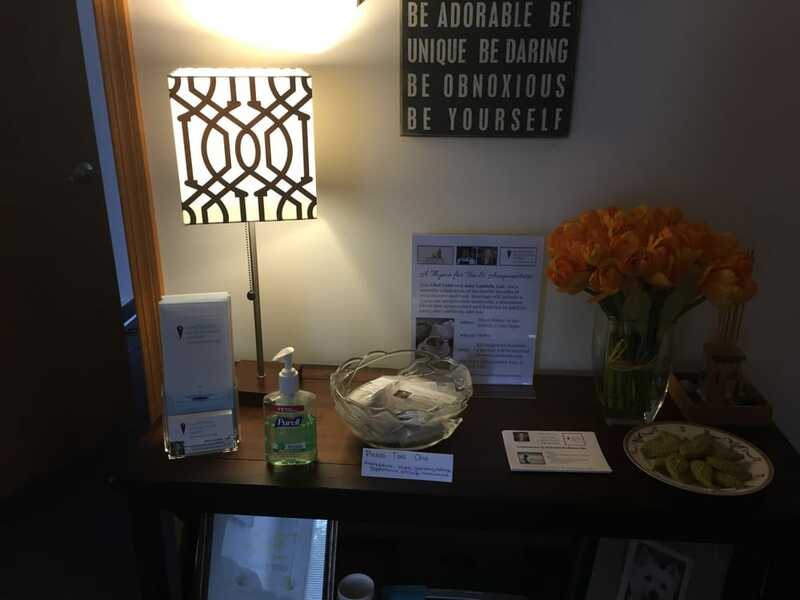 If you are interested in learning more about the challenge, you can contact Amy at 815.814.1319 or email amy@northshoreacupuncturecenter.com. Of course, the ULTIMATE gift would be one or more acupuncture sessions. 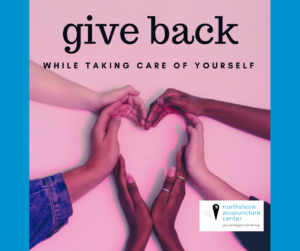 Call me at 815.814.1319 or email amy@northshoreacupuncturecenter.com to purchase a gift certificate for acupuncture, cupping and/or essential oil treatments for friends and family. Are you looking for a way to enjoy essential oils all day wherever you go? 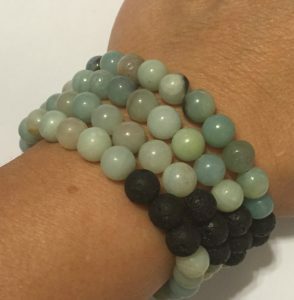 We also have amazonite healing diffuser bracelets. Add 1-2 drops of your favorite essential oil to the lava rock beads and enjoy! 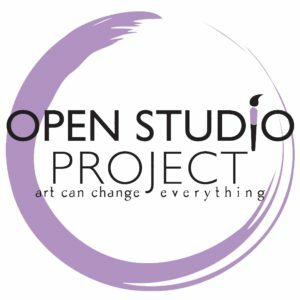 Each month I will block two slots where you can book an acupuncture appointment and 50% of the treatment fees will go to the nonprofit featured that month. 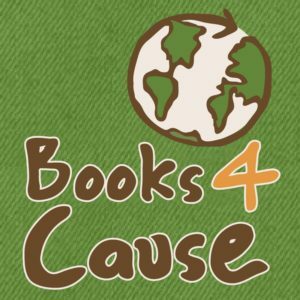 You should bring a separate check to write out to the nonprofit in case they don’t accept online donations. 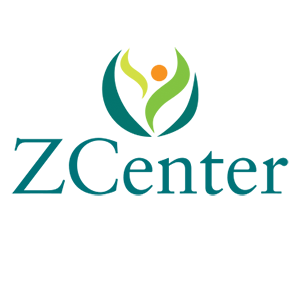 The nonprofit for the month of October is Zacharias Center. 50% of your treatment fees will be donated to help them provide a place where victims of sexual assault and abuse can heal, and to mobilize the community toward action to end sexual violence. The Zacharias Center appointments are available at 10am on Wednesday, 10/10 and 2:30pm on Tuesday, 10/16. Call me at 815.814.1319 to book one of those slots. Also, make sure you save the date for their Taste of the Town on Tuesday, November 6th at the Drake. 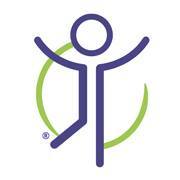 Let me know if you have suggestions about local nonprofits to consider for future months. Note: I stole this idea from Table 23 at Koi in Evanston. When dining at Koi, you can request to sit at Table 23. Each month, they select a local nonprofit that benefits from the proceeds at Table 23.